Forget graduate schemes, work for an SME! With final exams nearly at an end, those that haven’t managed to bag a place on a graduate scheme inevitably start to panic. Overdrafts are all but maxed out and that overwhelming dread that you might have to move back home settles in. If you’re starting to feel like this, I’m here to try and give you some hope. First of all let’s try and put this ‘graduate scheme woe’ into a little perspective! Top graduate employers are receiving around 85 applications for their schemes. On average only 14% of applicants are actually successful in landing a place on said ‘golden ticket’ schemes. That’s a lot of unhappy ‘customers’ left questioning where it all went wrong. Unfortunately, there’s no denying that experience has a lot do with it. Recruiters that took part in the High Fliers research confirmed that a record 37% of this year’s entry-level positions are expected to be filled by graduates who have already worked for their organisations either through paid internships, industrial placements or vacation work. They went on to warn would-be graduates that those who have had no previous work experience at all are unlikely to be successful during the selection process and have little or no chance of receiving a job offer for their organisations’ graduate programmes. If you’re reading this as a first or second year, take heed. Top graduate employers like to employ known entities rather than take a chance on the ‘unknown’! 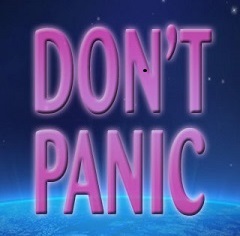 In the infamous words of Douglas Adams don’t panic! Whilst a towel might not do you any good, there’s certainly plenty of hope for you yet! SMEs make up 99 percent of private sector businesses. The majority of graduates don’t work for the big graduate employers; the majority now work for SMEs. Working for an SME can be a lot more satisfying than working for a large, faceless corporation. A survey by the TUC (2008) found that employees in small businesses are most satisfied at work. They were also found to be the most engaged by their employers, most content with their freedom to choose their working patterns and subjected to far less to bullying, high levels of stress and long working hours. In SMEs employers have direct interaction with employees, helping to encourage both interaction and investment in their staff. 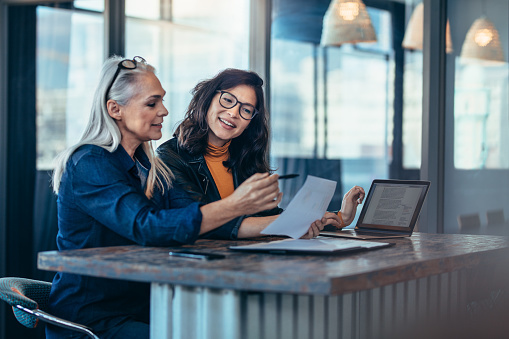 As SMEs rely on fewer employees there are more opportunities to take on extra responsibilities helping you to learn how the business really works. Unlike graduate schemes that have formalised start dates every year; positions with SMEs can come up at any time. 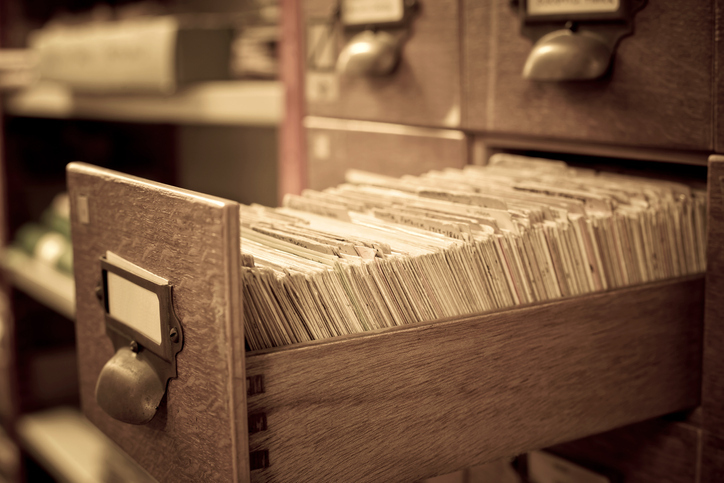 With this in mind you’re going to need to keep your finger on the pulse with a varied job search strategy. Most will advertise on the usual job boards and some will use recruiters to find their ideal candidates. However, many SMEs are increasingly advertising on their own websites and actively using their own networks and social media channels to find employees at no cost. Being active on LinkedIn is a great way to gain access to positions that may not already be advertised. Optimise your LinkedIn profile and show that you are looking for work and you never know; employers may even find you! You should also consider applying on a speculative basis with a cover letter and CV to any companies that you’d particularly like to work for. Are there any organisations that can help me to find an SME to work for? Knowledge Transfer Partnerships (KTP) are government-funded schemes that place graduates in SMEs. Most vacancies are for graduates in engineering, IT and business-related subjects. KTPs are a great way of getting your foot in the door and building up experience. After the placement around 62% of KTP Associates are employed by the host company when the project ends. Best of luck with your graduate job search guys! If you need any help feel free to drop me a line @thecareersblog and I’ll do my best to offer some useful advice!